If you, like us, are far too distracted by this beautiful springtime weather to get any work done, why not take a quick spring break to get it out of your system? Or a long one, we won’t judge. While many Aussies choose this time of year to flock overseas, new research from Needabreak.com has revealed the top five spring holiday destinations can be found in our own backyards. Whether it’s road trip or an interstate beach adventure, holiday-makers can quickly escape their everyday routine and explore some of the world’s best beaches and vistas – minus the long haul trips and jet lag! A two hours’ drive out of Sydney will take you to Newcastle, the home of spectacular sandy beaches and coastal paradise. Looking to spend your spring days perched on the sand or surfing the coast? Then Newcastle is for you! What to do: Whether you chose to spend the day at Newcastle beach, Merewether beach or Horseshoe beach, you really can’t go wrong. You’ll be blown away by the crystal blue waters nonetheless. For the foodies, Nobby Beach is a must to visit with its array of boutique bars, restaurants and cafes. There’s also a fantastic walking track that will take you to a scenic lookout at North Burleigh Hill. 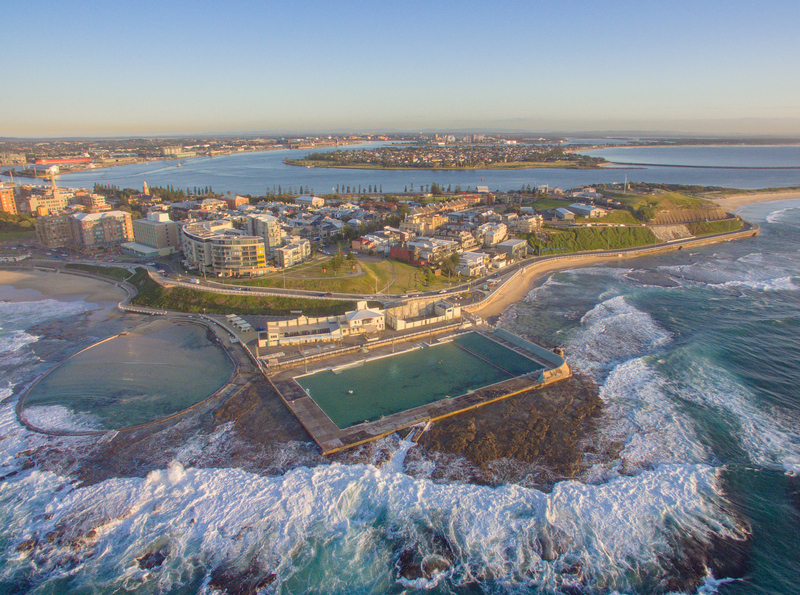 Where to stay: Quality Hotel NOAH’S On the Beach is situated on Newcastle Beach offering exceptional ocean and harbour views. This 4-star hotel even has its own award-winning restaurant that has been serving the best of Contemporary Australian cuisine for 89 years, Jonah’s On The Beach. 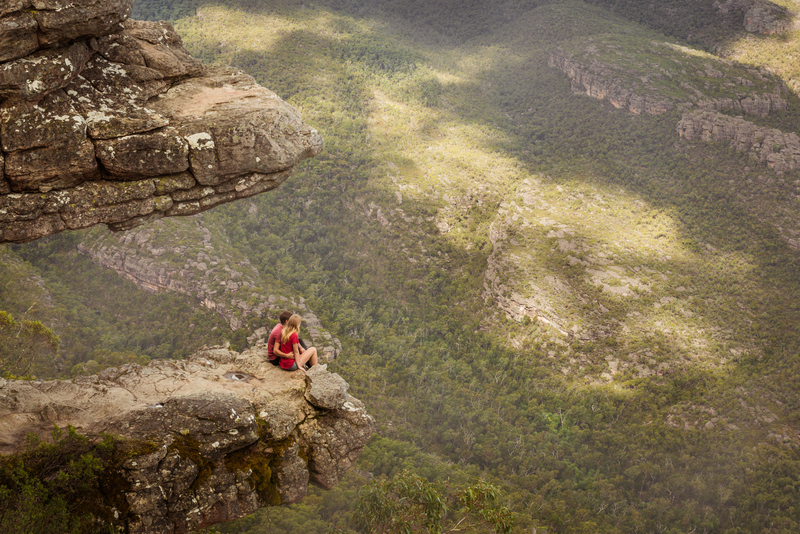 For the outdoor enthusiast and adventurer seeker, Halls Gap in Victoria is a must. Located three hour’s drive out of Melbourne’s CBD and an hour from the Grampians, it’s the perfect spring destination to surround yourself in nature and beautiful scenery. What to do: Boredom is unheard of in Halls Gap as there are endless activities to keep you occupied. During your stay, you can witness the incredible sunrise or sunset view from The Pinnacle lookout and the rest of your day can be dedicated to outdoor activities such as horse riding through the National Park or canoeing over Lake Wartook. Where to stay: Whether you’re visiting with your partner, friends or family, the Comfort Inn Country Plaza is the perfect place to base yourself during your break. Nestled in the heart of Grampians National Park, your stress will quickly decamp with just one glance of the sandstone mountain ranges and surrounding wildlife. 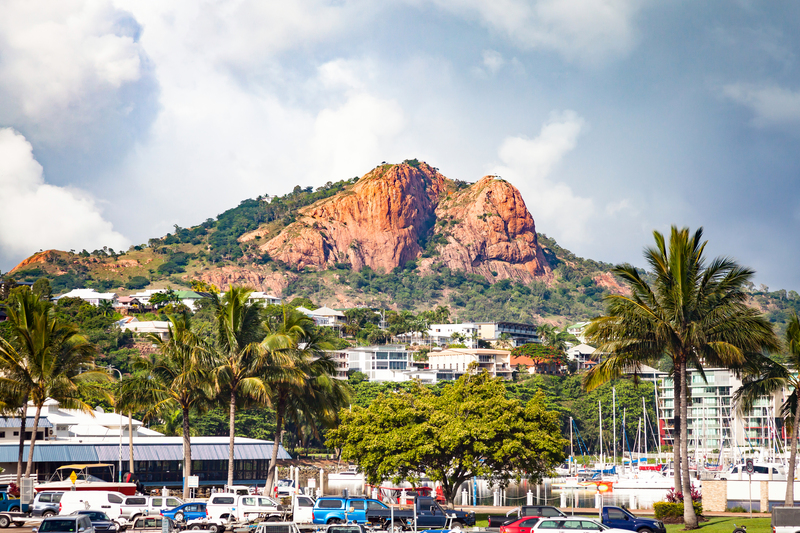 Located on the coast of North Queensland, the sun is constantly shining in Townsville making it a great spring seaside getaway destination. The Townsville region is also home to Australia’s pristine Great Barrier Reef which is an absolute must on any Queensland travellers to do list. What to do: A must when in Townsville is venturing 8km offshore to Magnetic Island via ferry. Spend the day snorkelling through its coral reefs or walking along its almost 25kms of walking tracks. If you’re interested in getting up-close and personal to Australia’s tallest single drop waterfall, then it’s also worth the drive to Wallaman Falls in the Girringun National Park. Where to stay: A Gold Award Winner, Clarion Hotel Townsville is highly recommended due to its exceptional location with both the city centre and beaches at walking distance. 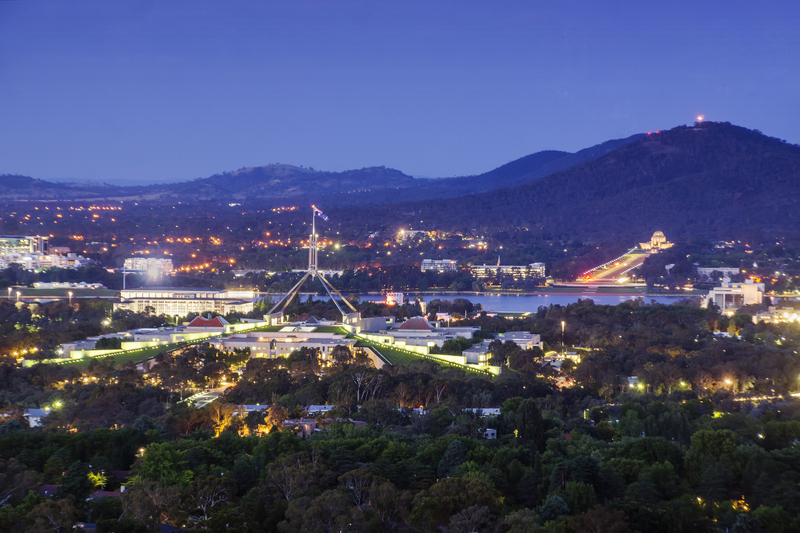 Australia’s capital, Canberra is a mini break sweet spot, comfortably situated inland between Sydney and Melbourne. A diverse city with its picturesque views of the alpine mountains means you have outdoor adventure on your doorstep and being home to Australia’s political centre gives the city its historic touch. What to do: For a unique experience, touring Australian Parliament is essential and a great opportunity to broaden your understanding of Australia’s meeting place. Spring is also one of the best times to visit Canberra with the Flower Festival of Canberra, Floriade, being in full swing from September 15. Over one million flowers combine to form a spring backdrop to the month-long annual community event involving music, culture, art and of course stunning florals. Where to stay: The Quality Hotel Dickson is primely located for exploring all of the city’s main attractions. The hotel joins the Dickson Tradies Union Club meaning a restaurant, café, bar and the Canberra Wine House, home to a variety of local wines, is just next door. A small riverside city in Tasmania, Launceston is a great place to catch up on well-needed relaxation time during spring. Looking out to scenic views across mountain ranges adds to Launceston’s serenity and although a city, it’s retained its country-town charm. 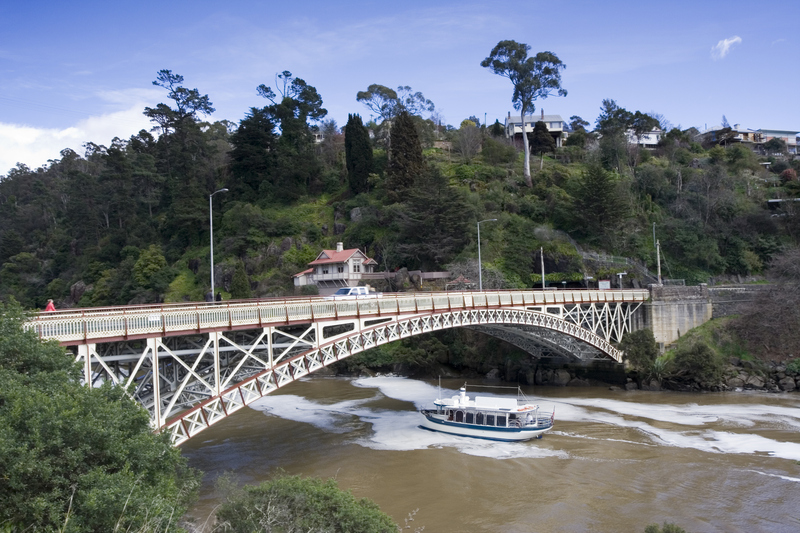 What to do: If you’re familiar with Launceston, then you would have heard of Cataract Gorge. Located in the parklands nearby the city centre, its extraordinary canyons wind around a series of basins. If hiking adventures don’t excite, Launceston also offers something for the art enthusiasts with its Queen Victoria Museum and Art Gallery showcasing significant work and exhibitions. Where to stay: Clarion Hotel City Park Grand is a superb and luxurious heritage hotel located next to City Park. It’s one of the most historic hotels in Launceston and not only does the exterior immediately catch your eye with its heritage features, the hotel features a beloved in-house bar and restaurant. Turns out, Aussie travellers are a lot like the Travel Weekly office: all they want is wine, coffee, and a holiday.